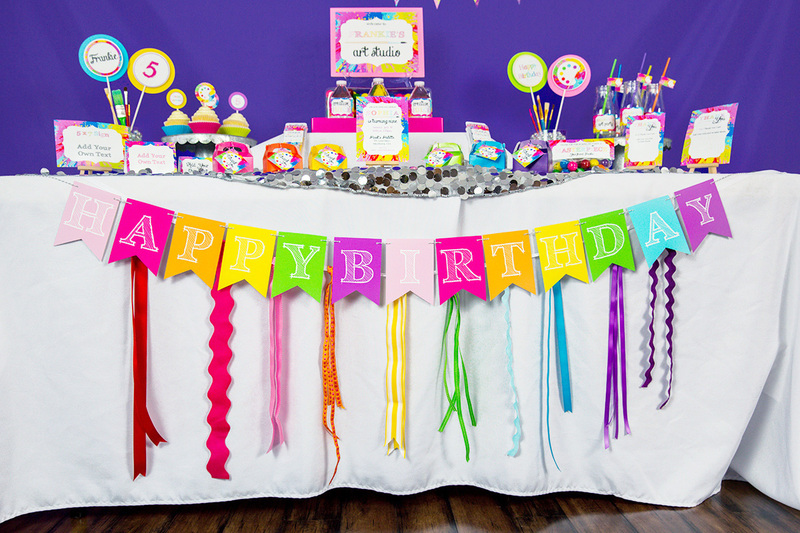 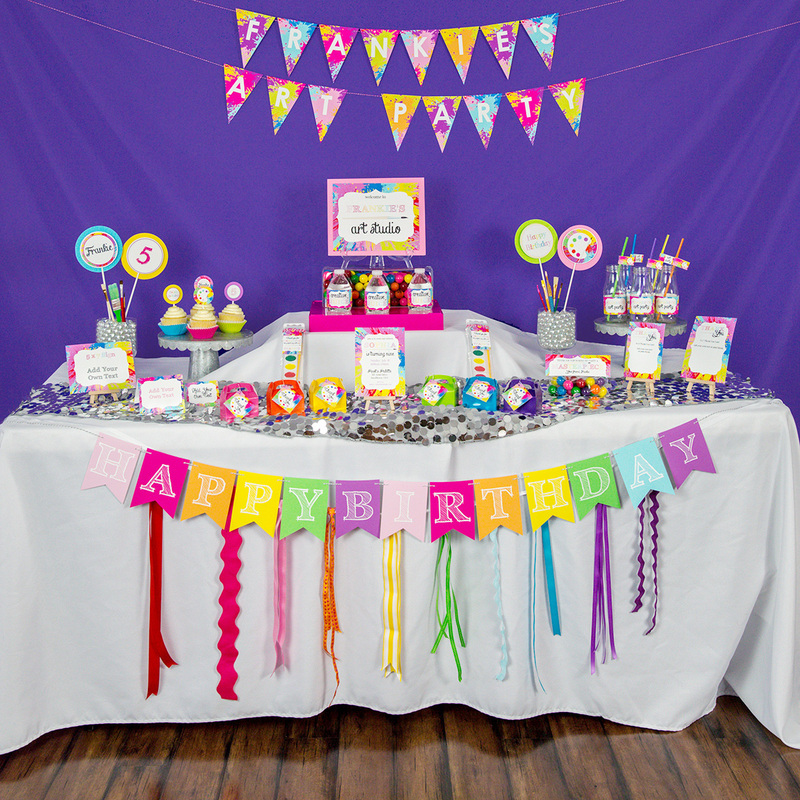 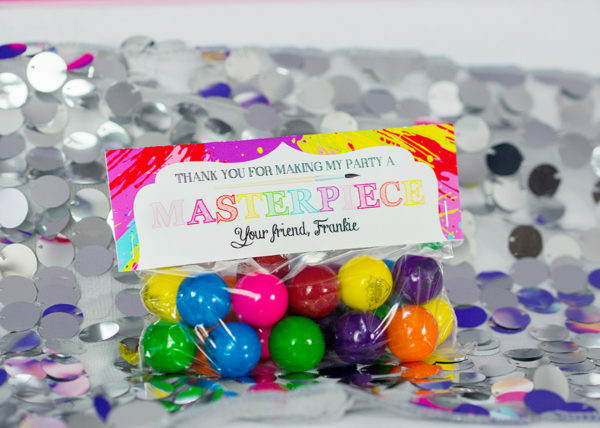 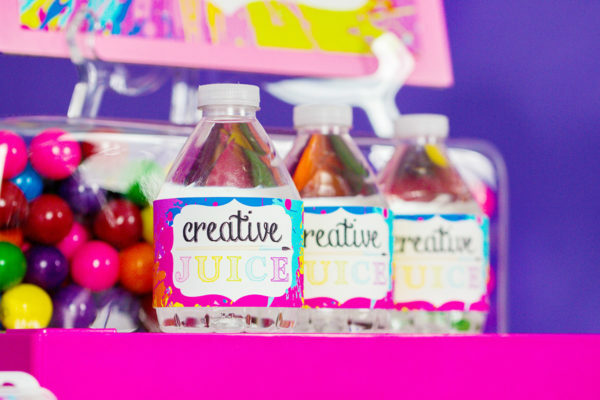 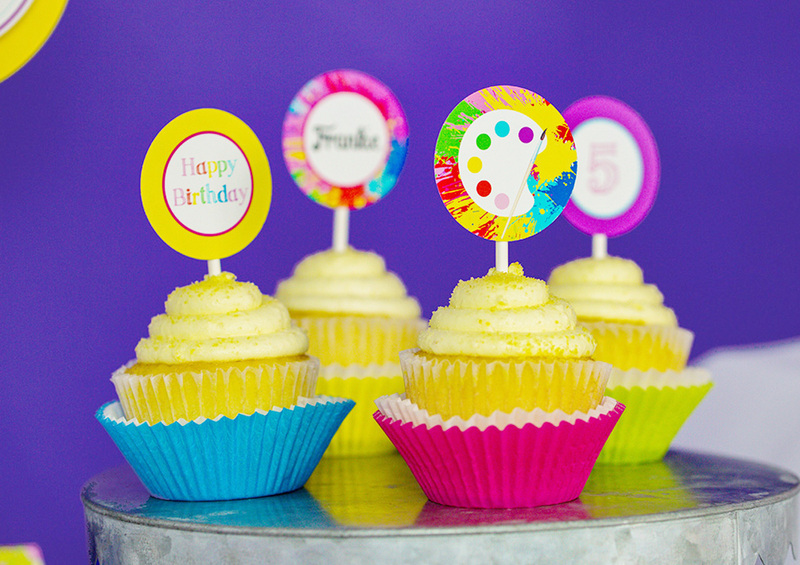 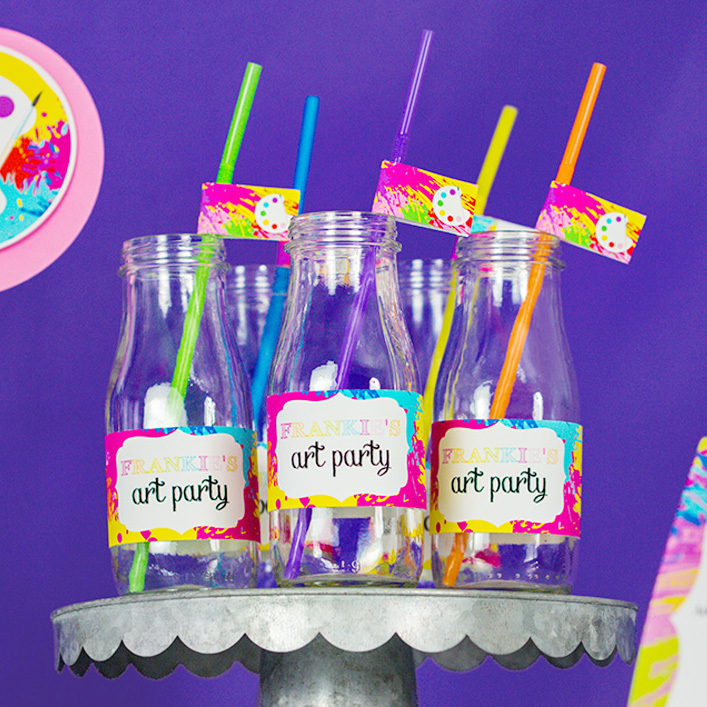 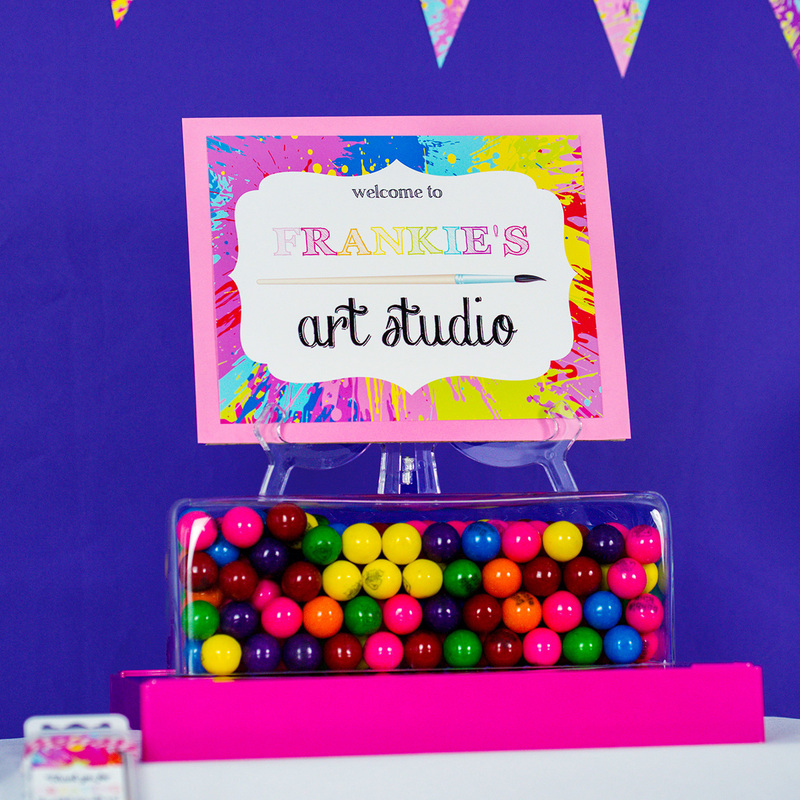 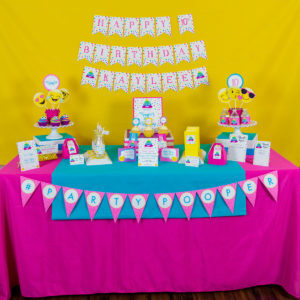 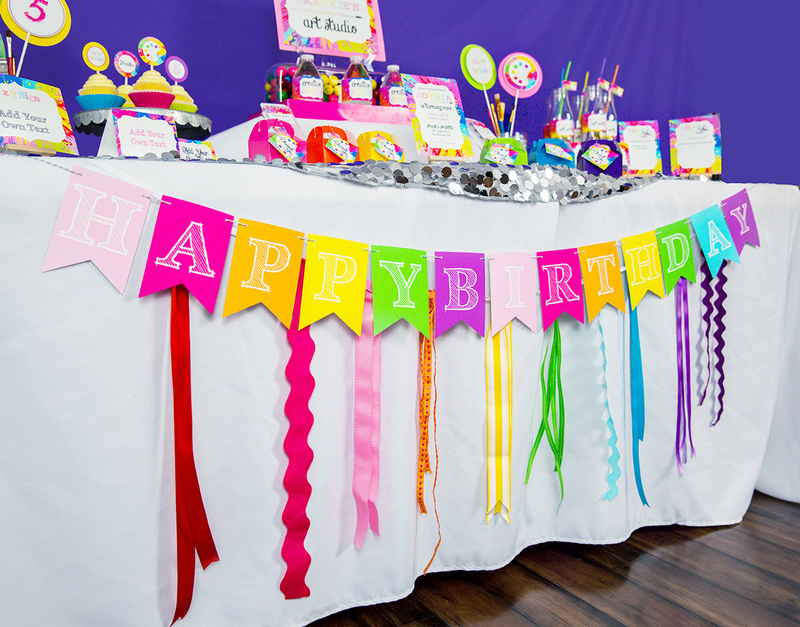 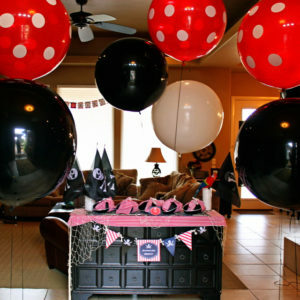 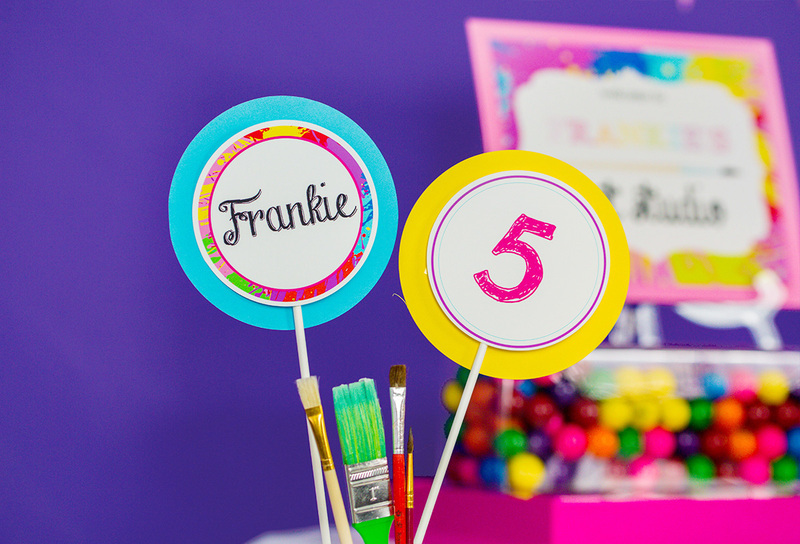 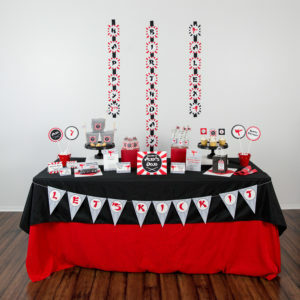 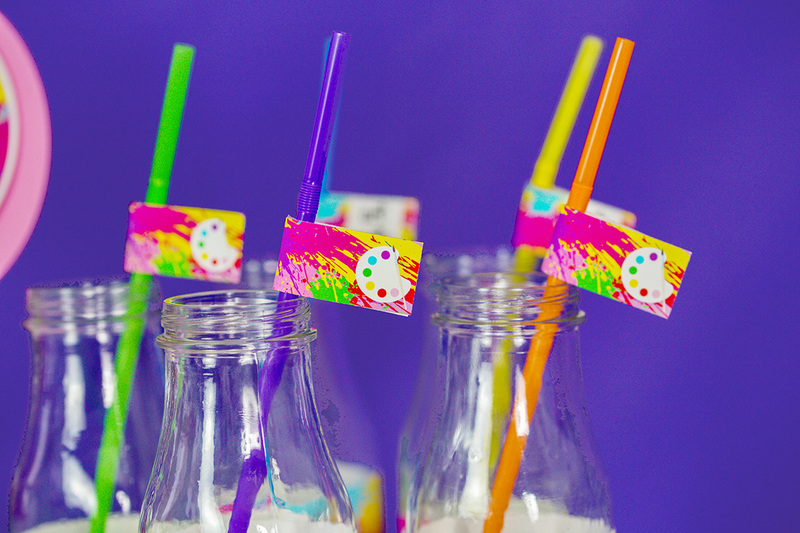 Create the prefect party with our Art Party Decorations! 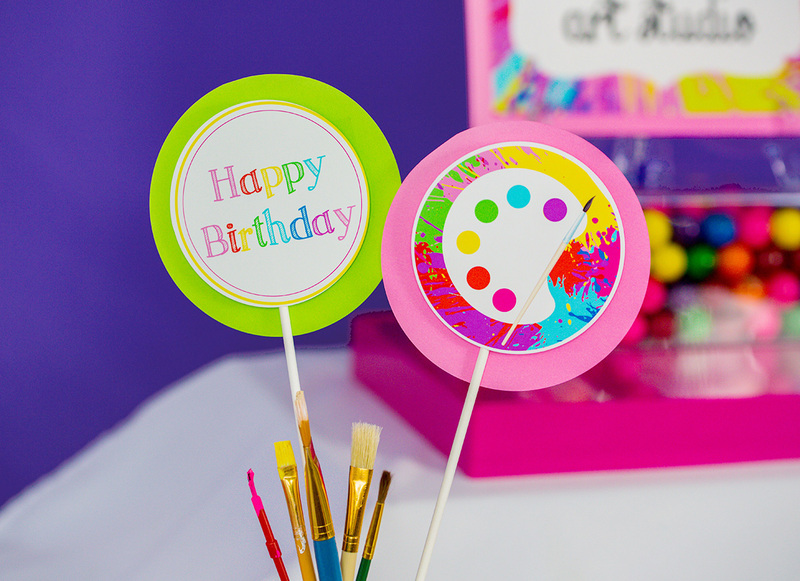 These printable painting party decorations includes everything your little artist needs to celebrate in style. 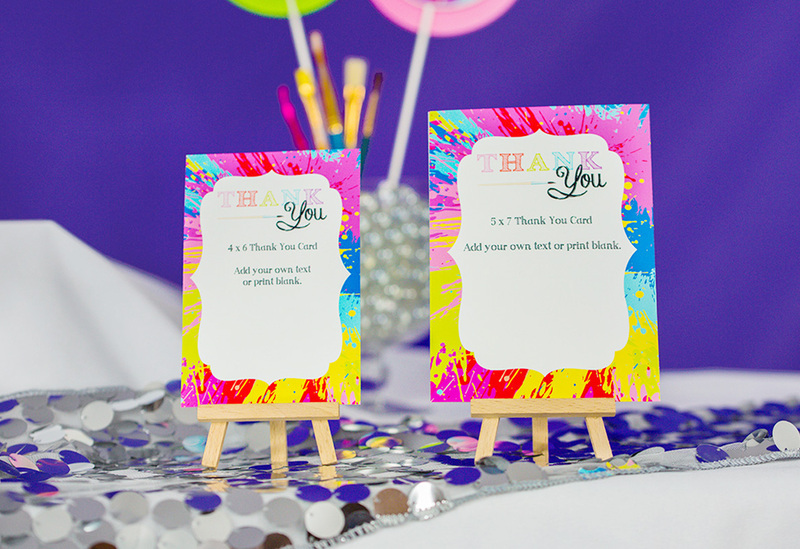 Splatter paint style elements with a rainbow of color add to the details in this party. 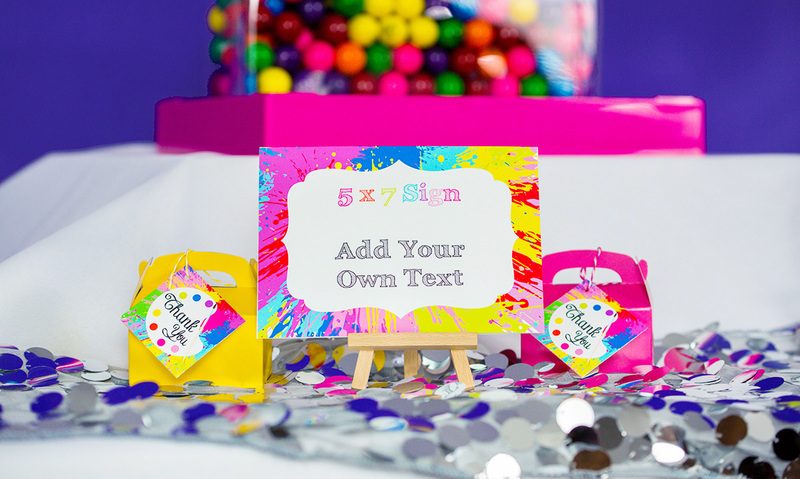 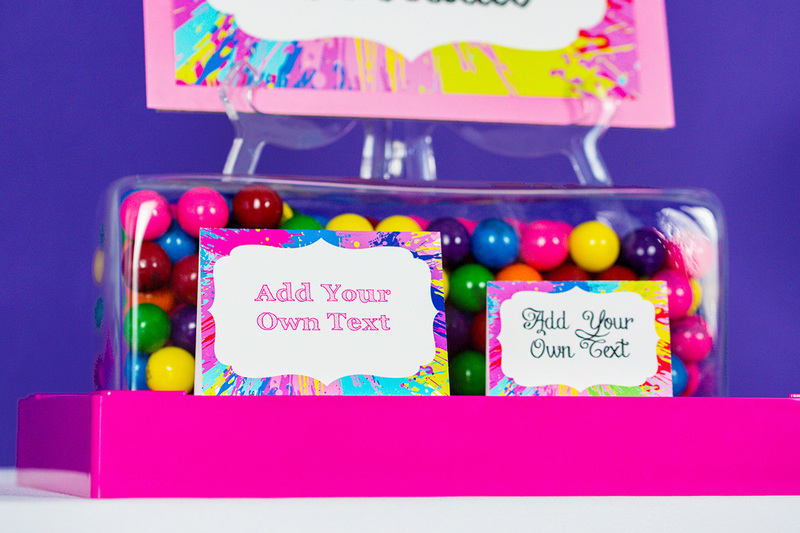 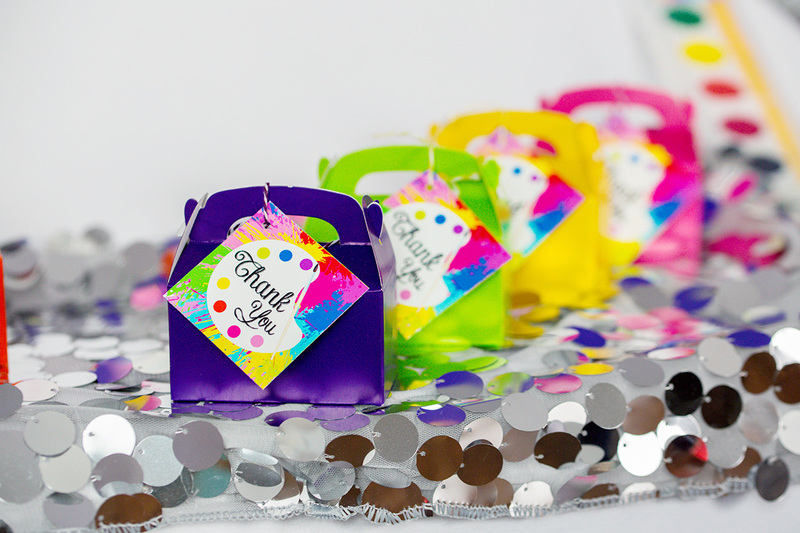 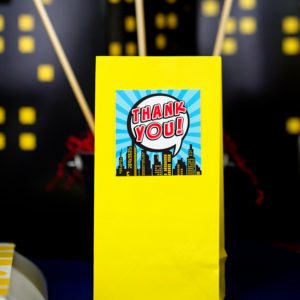 Printable Art Party Decorations and Matching Invitation Set. 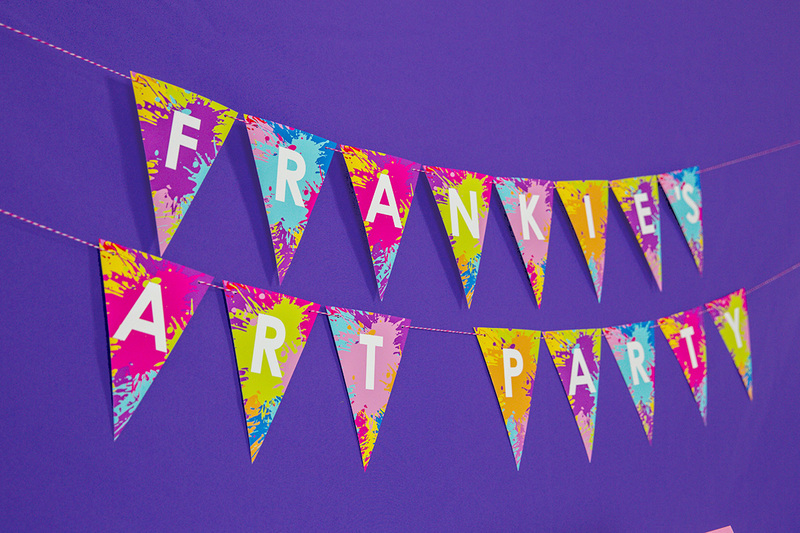 This a Huge Full Printable Painting Party Collection with 50 pages of decorations. All of the items in our shop are instant download and available as soon as your place your order!